One key to child mental health? Work with us to increase your impact in delivering better outcomes for children and families. 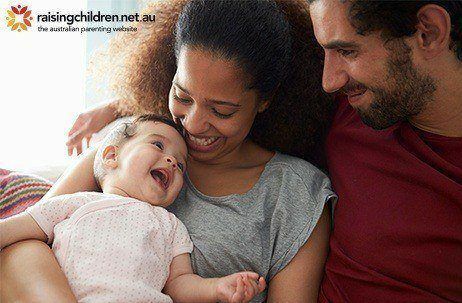 Our major partnership raisingchildren.net.au offers trusted advice for parents on hundreds of topics - from pregnancy through to teens.